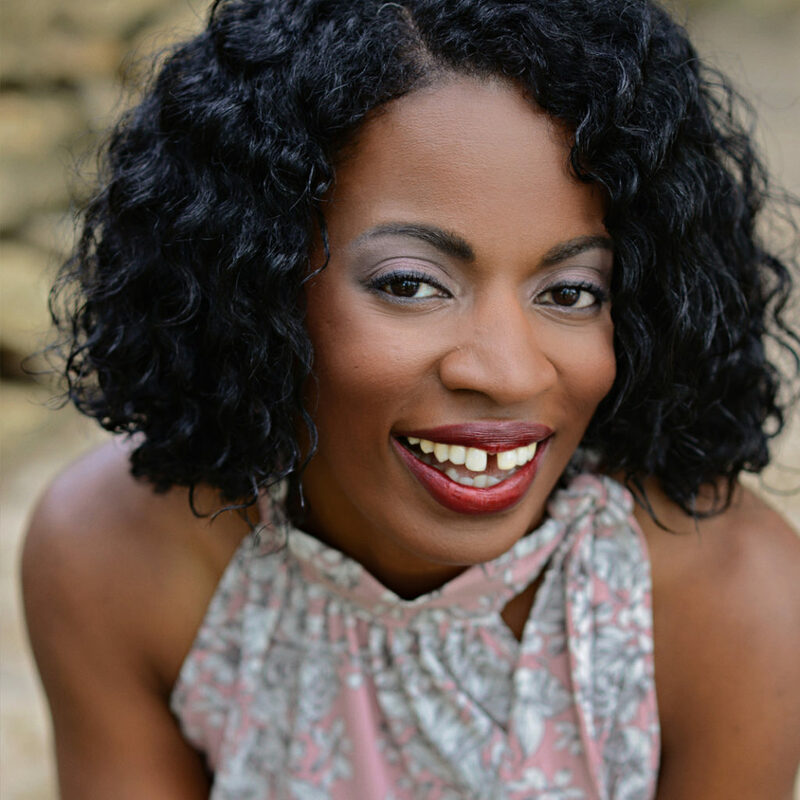 Rhianna Sanford is an Author, Entrepreneur, Wellness Coach, Music & Youth Minister and Teacher. She is also a talented singer, wife, and mom of 3. Rhianna’s dream is to help lead others to an enlightened place where physically, spiritually and mentally, they can live a more purposeful life; a more meaningful life. With a “big-picture” perspective on life, Rhianna reminds us all that there are more opportunities for joy, than for sorrow, even in the most difficult circumstance. Using foundational, Biblical truths, Rhianna’s upbeat nature is gracious, refreshing, and generates an empowering excitement to take on any obstacle with supernatural strength and courage. Her journey of being mother to her amazing daughter, Kaiya, with severe special needs, has led her to a tangible knowledge of those Biblical truths. Rhianna seeks to make this knowledge known to the hurting, disillusioned and the weak, giving them transformative power to live their lives with perseverance and tenacity. Through her examples of healthy living, Rhianna also enjoys activating people towards prioritizing their health. With a focus on nutrition and physical fitness, Rhianna coaches others to develop a lifestyle of healthy habits, which will lead to being energized and motivated to perform the tasks and assignments our Creator purposed us to do. Rhianna has found herself writing and speaking to females, more specifically, teenagers and mothers of special needs children. Her passion is to help them see their true identity revealed in Christ and abandon the lies told to them regarding their value and their worth. When Rhianna’s husband planted and pastured a church in rural Kansas she found herself as their music minister and young minister. Her time as a youth minister led her to write and publish a book in 2013 for teen girls called “The Identity of Purity”. In 2016 she used her experience as the mom of a child with severe special needs to write and publish “This Special Life: Living with Special Needs & LOVING it”. She has since been blogging and sharing her experiences with the goal to inspire other moms like herself. Rhianna’s podcast tour has been off to a great start!